for $299,900 with 3 bedrooms and 2 full baths, 1 half bath. This 1,896 square foot home was built in 2009 on a lot size of 40.00 x 140.00. 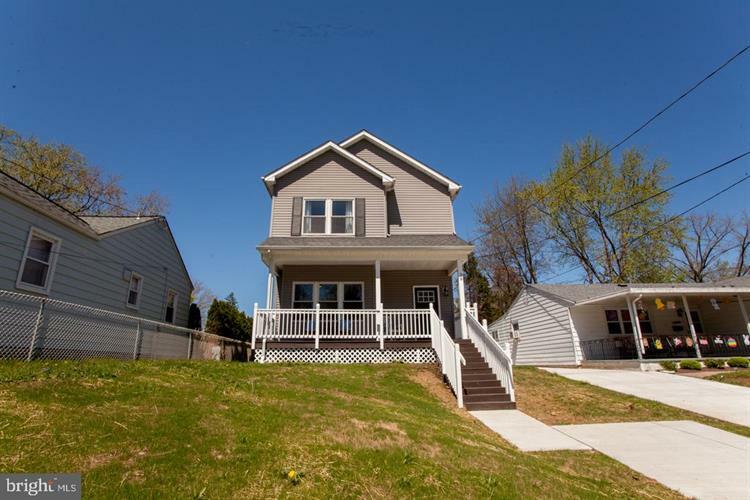 This has home has been completely remodeled. As soon as you walk through the door you will notice the hardwood floors, crown molding and open concept design. No expense was spared in the tastefully designed kitchen with SS appliances, under cabinet lighting, granite countertops, new shaker cabinets, and large island. All the bathrooms have been fully remodeled. The master bedroom includes a walk in closet and a full bath. Also includes updated vinyl windows. 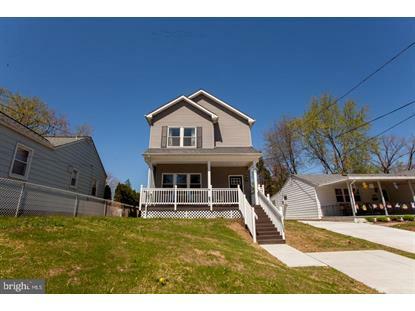 This home offers so much storage which include a full basement and a walk up attic.